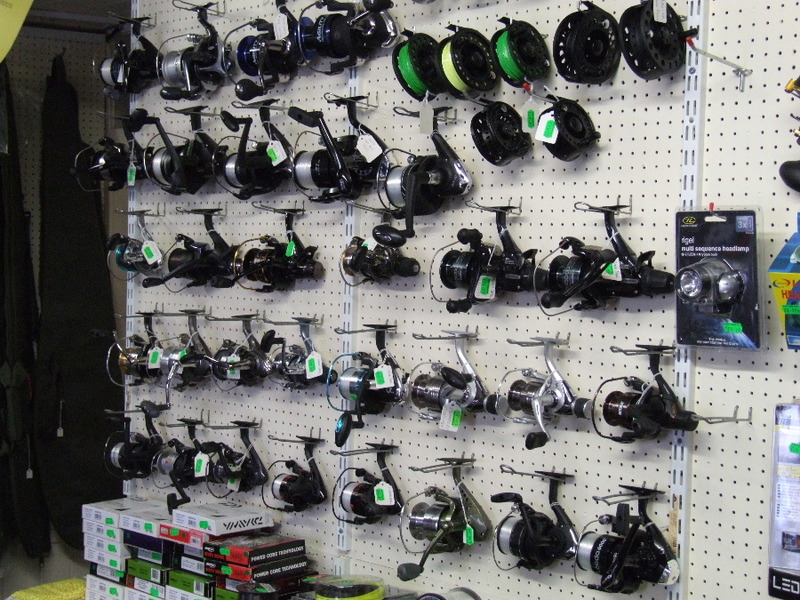 We stock a large range of fishing tackle and are agents for leading brands such as Shimano, Shakespeare, Abu and Mitchell. 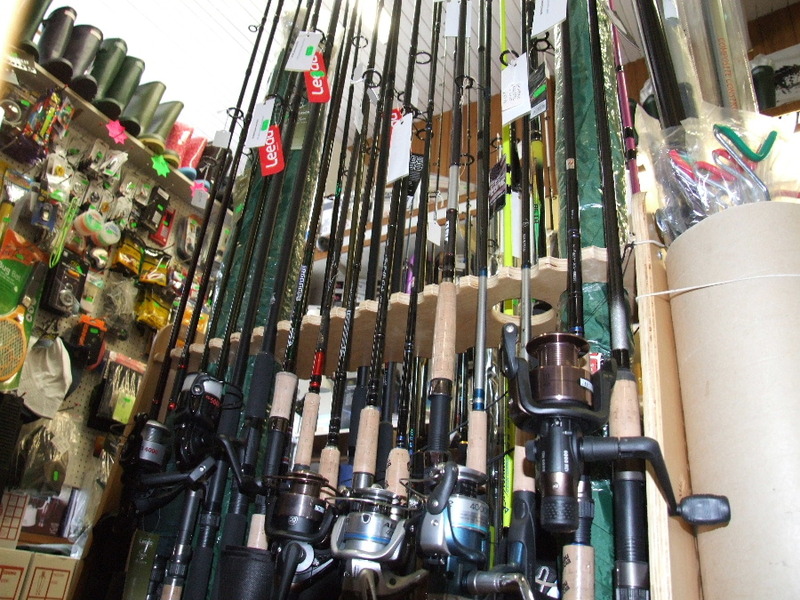 We also stock Greys Rods which have a lifetime warranty, Toby's, Storm lures and Rapala. 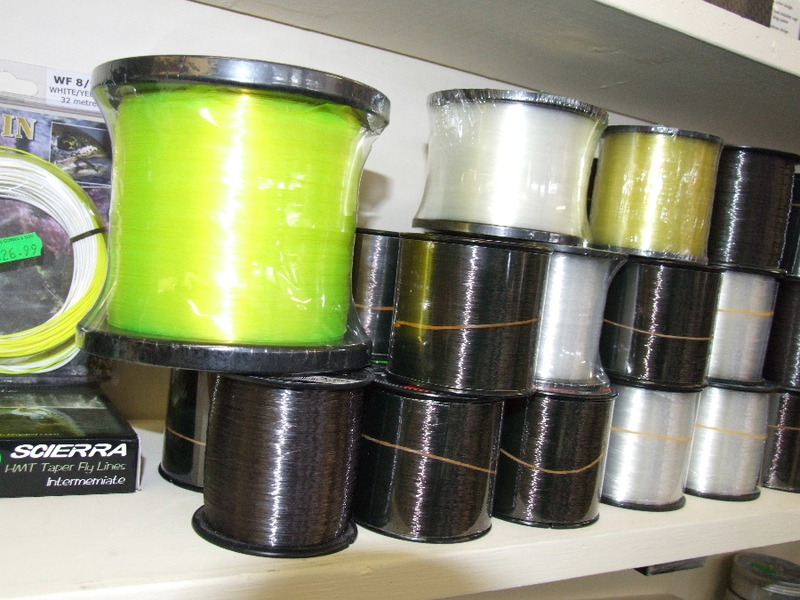 Eric, a keen angler himself, is on hand to give advice on tackle for the novice fisherman. 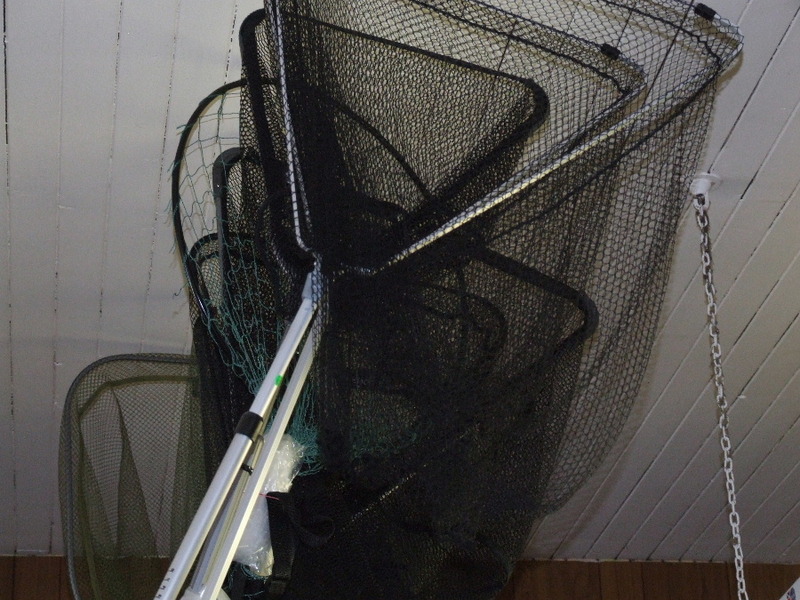 For bait fishing, we have well-stocked freezers with Ammo bait consisting of mackerel, sandeels, lugworm, launce, squid and crab for the sea and sprats, herring, smelt, Joey mackerel bluies and lamprey for pike fishing. 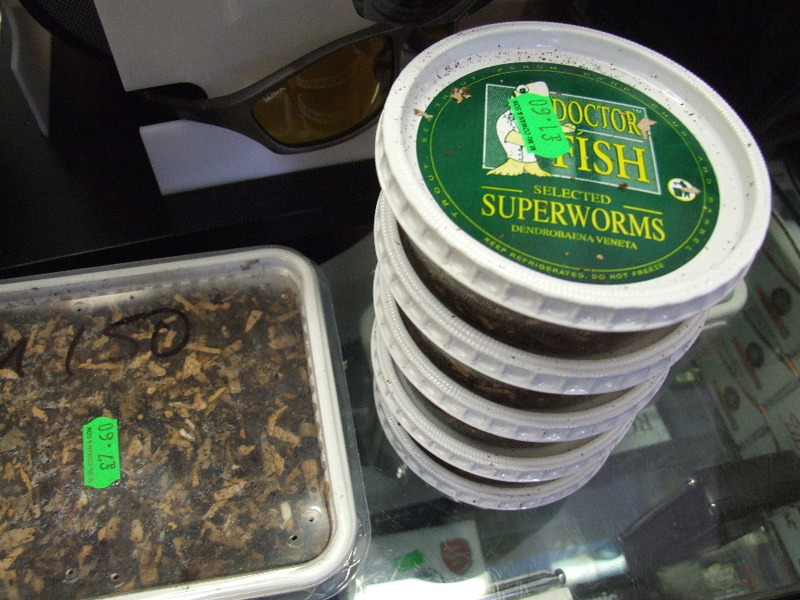 There are fresh worms for the rivers and course lochs and we stock maggots in our Castle Douglas shop from Easter till October. 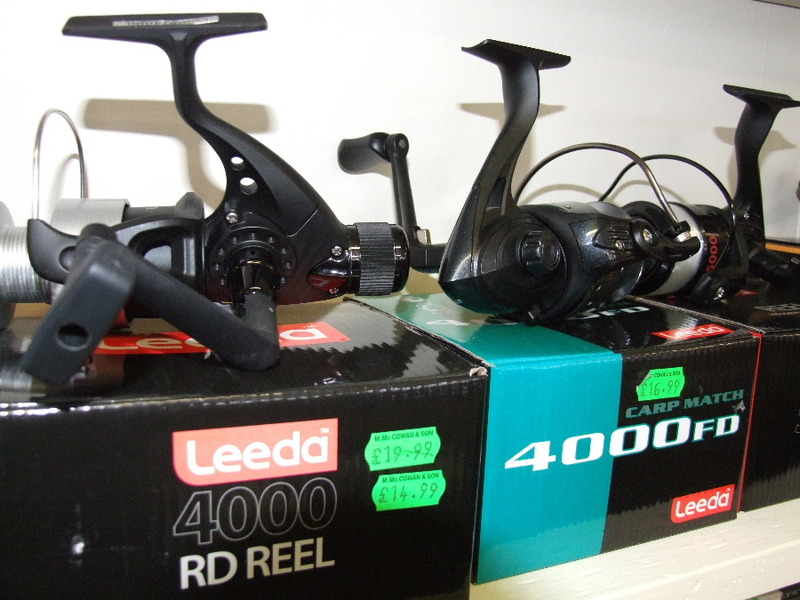 We have special prices for rod and reel sets with excellent discounts. 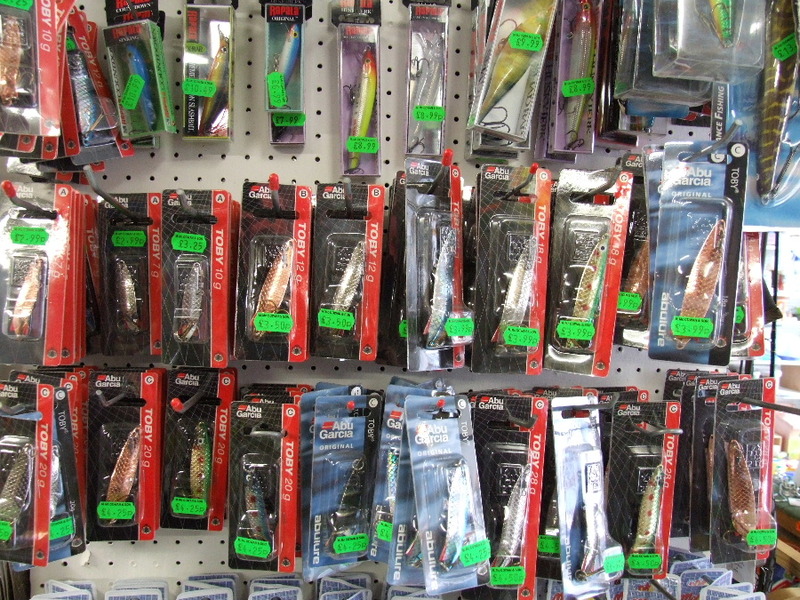 Even if it only a packet of hooks or a few fishing flies you require it is well worth a look round our shops for future reference. All the local knowledge is available from our helpful staff and there are plenty of leaflets to pick up on all types of fishing in the area. Tickets are available from our Dalbeattie shop for the Dalbeattie Reservoir and the Dalbeattie stretch of the River Urr. 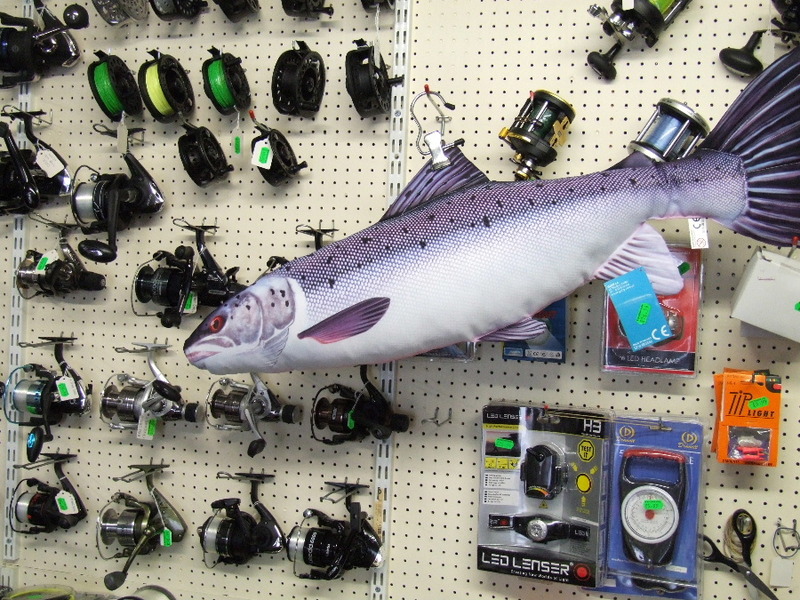 In Castle Douglas we keep both Dalbeattie and Castle Douglas River Urr tickets for Salmon, Sea Trout, Grilse and Brown Trout, also the permits for Dalbeattie Reservoir and Loch Roan which are both well stocked trout lochs. Call in and see us today! Our shops are located at: 43, High Street, Dalbeattie, DG5 4AD and 50, King Street, Castle Douglas, DG7 1AD. We’re open from 9am - 5pm Monday through to Saturday. And don’t forget to ask us about our Christmas Saver’s Club! © Copyright. M McCowan & Son, 43, High Street, Dalbeattie, Dumfries and Galloway, DG5 4AD.